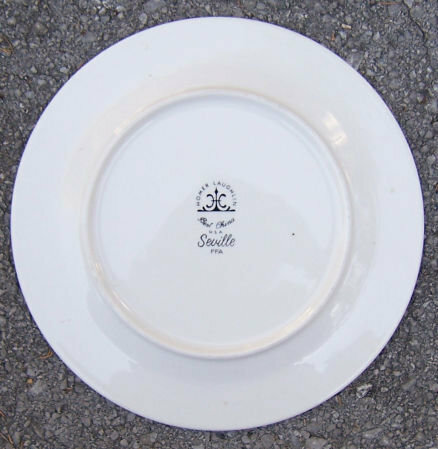 Homer Laughlin Seville Restaurant Ware Dinner Plate. French Violets Design. Plate is 11" across. Very good condition. 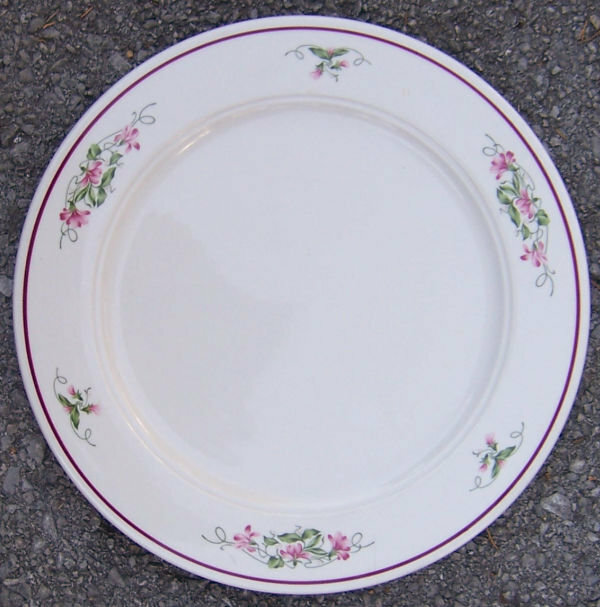 Items Similar To "Homer Laughlin Seville Dinner Plate French Violets"